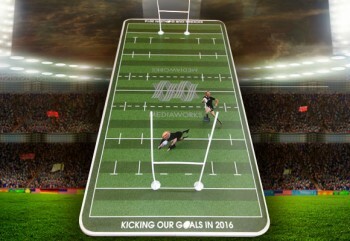 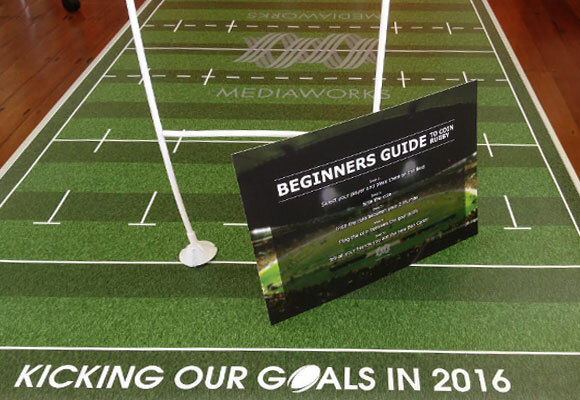 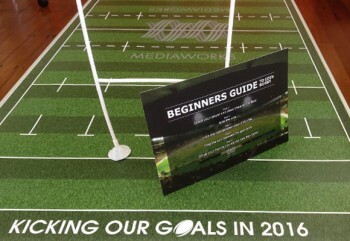 MediaWorks were looking to increase staff engagement with their annual goal setting. 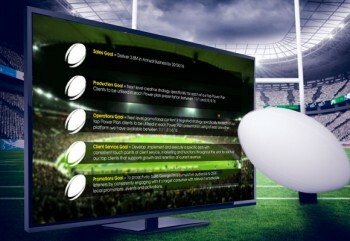 The challenge was to sustain interest in the set goals over an extended period of time. 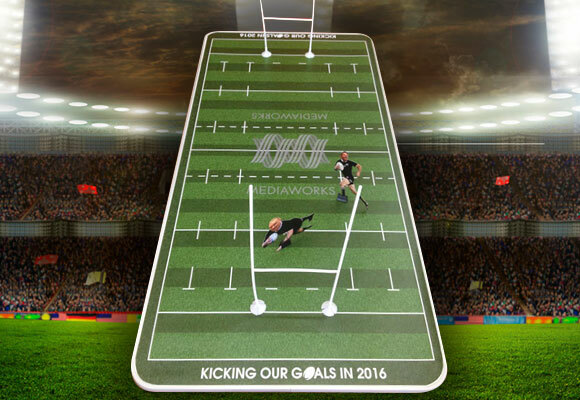 Not easy, unless you turn the goals into a coin rugby game. 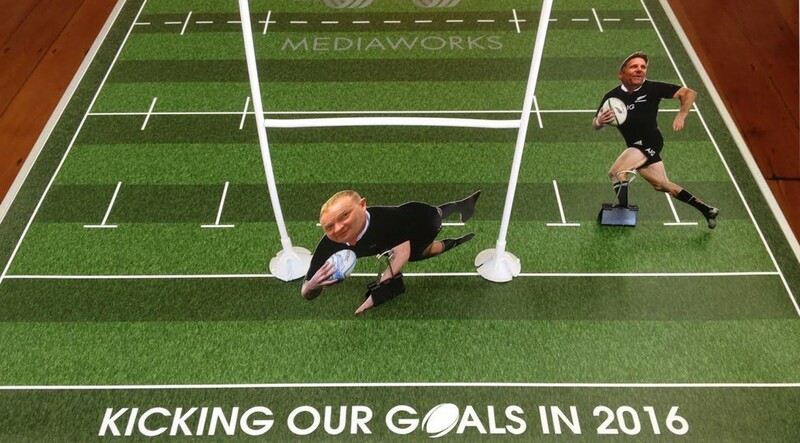 We designed and manufactured the game, including staff members cut out as figurines, rule cards for coin rugby rookies and an accompanying slide show that tied the game into the goals.